A British man whose fiancee dropped her engagement ring down a grate in Times Square popped the question again after being reunited with the band on a US chat show. 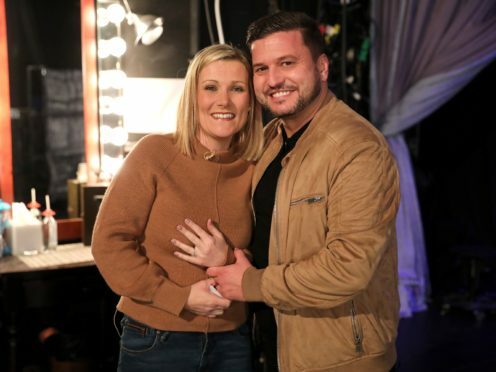 John Drennan got down on one knee in New York’s Central Park to ask his partner of 10 years Daniella Anthony to marry him. Hours later, while on their way back from a Broadway show, the ring slipped off Ms Anthony’s finger and into a pavement grate. The couple, from Peterborough, were the subject of a mass online appeal after the New York Police Department (NYPD) tweeted a video of them desperately trying to retrieve the band. By the time the ring was found by officers, the couple was already back in the UK. 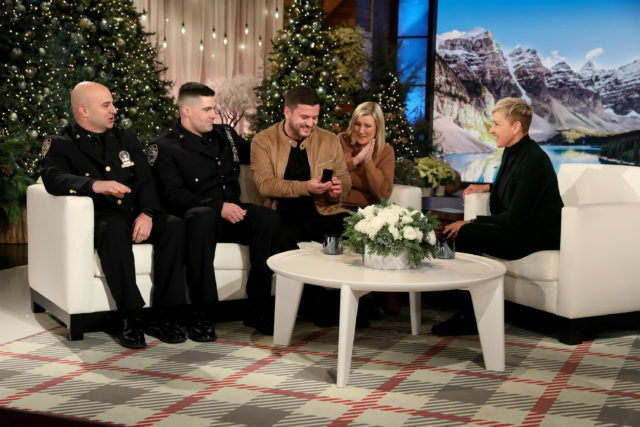 On Thursday, they appeared on The Ellen DeGeneres Show in the US and were surprised by the officers who retrieved the ring. An ecstatic Mr Drennan got down on one knee again in front of the cameras. Ms Anthony said yes. 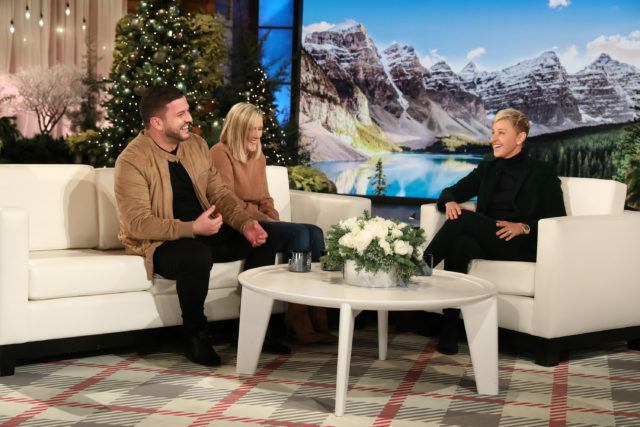 During their appearance on Ellen, Mr Drennan told how the couple were left devastated at losing the ring but did not tell their friends and family back home for fear of putting a “negative spin” on their engagement. Instead, a friend contacted Mr Drennan via Whatsapp, asking if he was the man in the video. Beyonce’s Single Ladies played in the studio as two NYPD officers – in full uniform – walked onto the stage. Ms Anthony shouted, “oh my God!” before covering her mouth in shock. The couple then embraced the officers, who joined them on the couch. A tearful Ms Anthony replied: “Yes.” The officers later jokingly handed the couple a set of ring adjusters, costing eight US Dollars (£6.32). Mr Drennan then told Ellen they were aiming for a June 2020 wedding, so they could “save up and enjoy being engaged”. 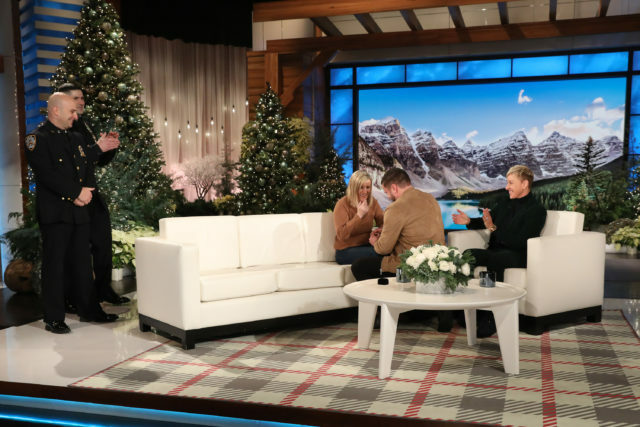 Ellen then handed the couple a cheque for 10,000 US Dollars (£7,900) on behalf of US photobook firm Shutterfly.